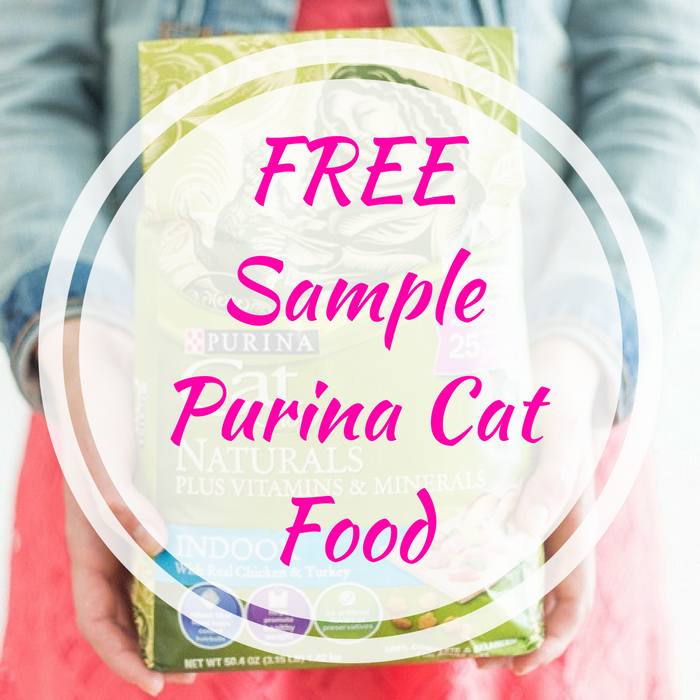 FREE Sample Purina Cat Food! You are here: Home / FREEbies / FREE Sample Purina Cat Food! FREEbie Alert! While supplies last, click here to get a FREE Sample Of Purina Cat Chow Grain-Free Cat Food! All you have to do is Sign Up or Log In at the Purina Cat Chow Perks Program and request your FREEbie! Please allow 6 to 8 weeks for delivery.